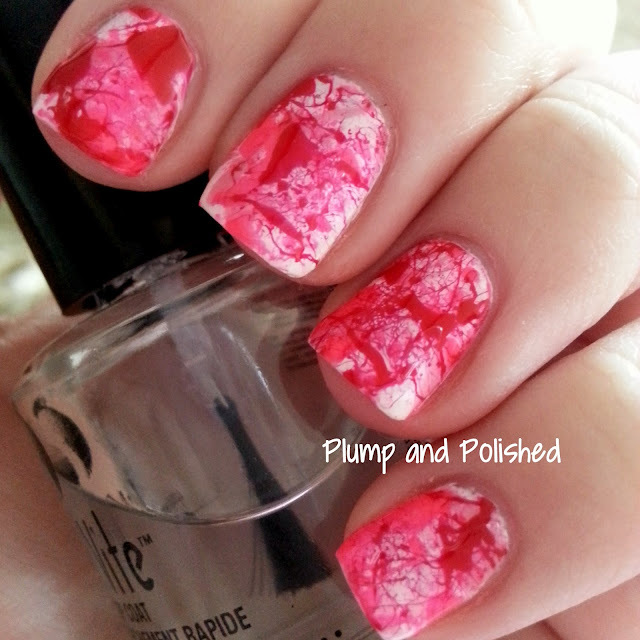 In the spirit of trying nail art more often, I decided to try splatter nails. I've seen them done before, but never tried it myself. It seemed simple enough. Polish, a straw, and cleanup. How hard could that be? I started with a regular white base to make the colors pop. I started with the lightest pink and ended with the red. 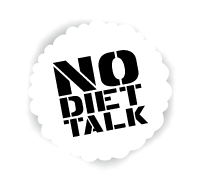 At first, it took me a few tries to get the splatter how I wanted it. I found that holding the straw further away from my nails gave a better result. I wasn't sure about it until I added the top coat. It really made a difference! What do you think of this look? Have you tried splatter nails? So gorgeous! I shy away from this kind of stuff because I don't like making a mess all over everything around me but dang, do they look good, girl! Great job! 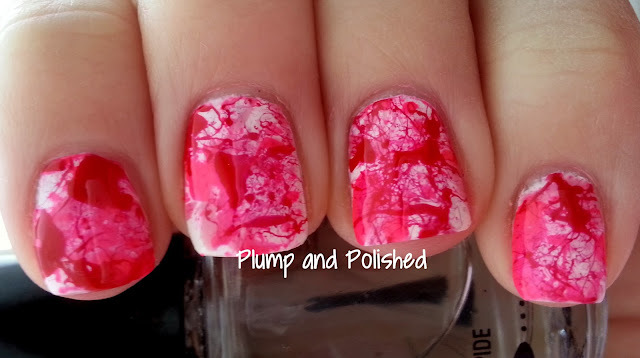 I tried splatter nails, and they looked nothing like this! It looks great! It took me a few times to get it right, but it eventually worked. I really like the effect. 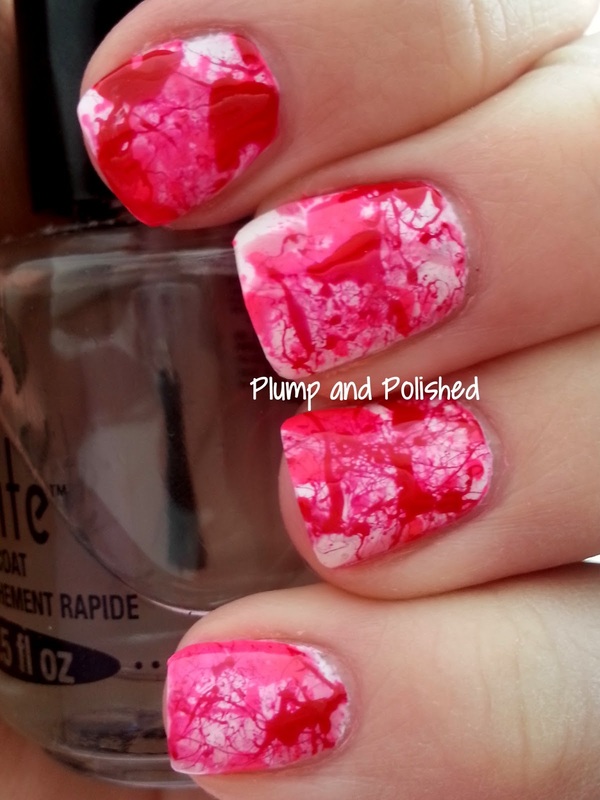 This is one of the most pretty splatter nails I've seen, usually the attempts I've seen look like a mess. But this is really arty! Thank you! I'm going to try my hand at a few more combinations later on. I think the trick is to not glob on too much polish at once.